For my A2 media coursework, I have decided to base the case study of an existing viral marketing campaign, on none other than the successful movie, District 9 (2009). As you will see from the pages within this website, the campaign was very extensive and something that the world has never seen before. 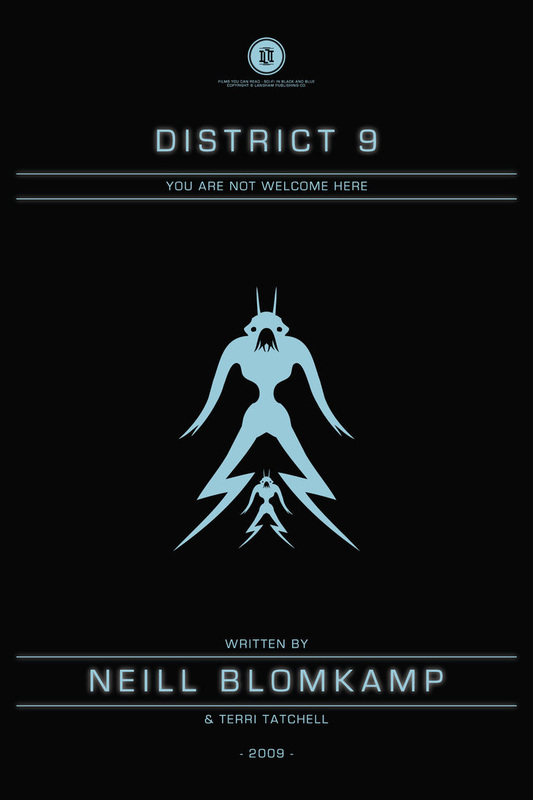 District 9 is a sci-fi fiction thriller by Neill Blomkamp. The plot outline for the movie is based back in 1982, when a large alien spacecraf stops above Johannesburg in South Africa. Within the compounds of the magnificent space ship, a population of ill 'aliens' (who are nicknamed 'the prawns') are discovered. Upon there discovery, they're confined to District 9, which is a nearby refugee camp, that was set up by the government. The conditions of District 9 are appauling and 'slum like'. After twenty-so years, the welcome of these 'aliens' from the humans has deteriorated, as well as their habitat in District 9, where they're confined. However, the Munitions corporation have been assigned to evict the population, along with the operative Wikus Van Der Merwe, who is in charge of the operation. As the operation goes ahead, Wikus is exposed to a foreign alien-like chemical. From there Wikus is then left dependent on the help of two 'alien' friends from District 9, who become his friends.